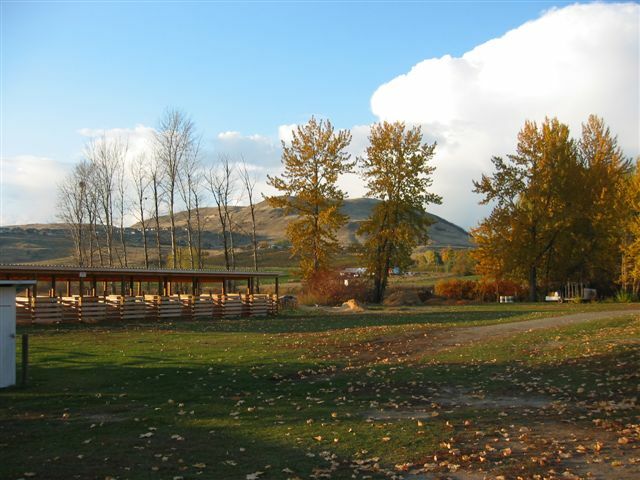 The beautiful VDRC grounds are available for partial or exclusive rental for members and non-members. VDRC offers three sand riding arenas, a round pen, 52 stalls, 8 covered pens and 16 open pens, jumps, dressage equipment, some trail and gymkhana equipment as well as various other items for your use on the grounds. 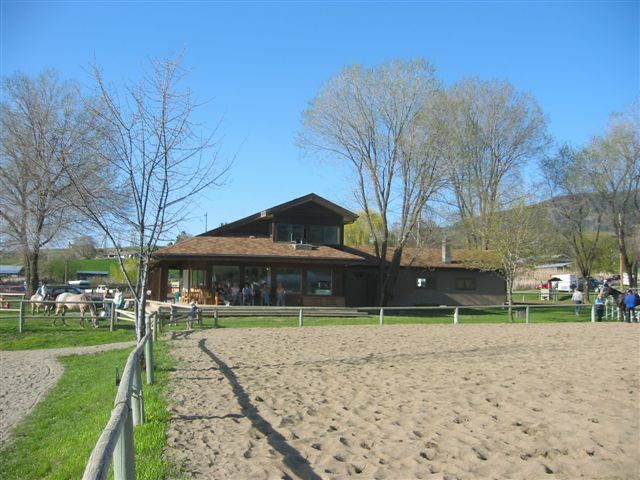 The clubhouse has a full kitchen and bathroom facilities and is the perfect venue for your next equestrian event. **Please note; VDRC is not a boarding facility.